FixUp is a fully Responsive Landing Page Template which able to solve all your one page needs.It is designed with awesome Bootstrap Framework, latest HTML5, CSS3 & various useful plugins. 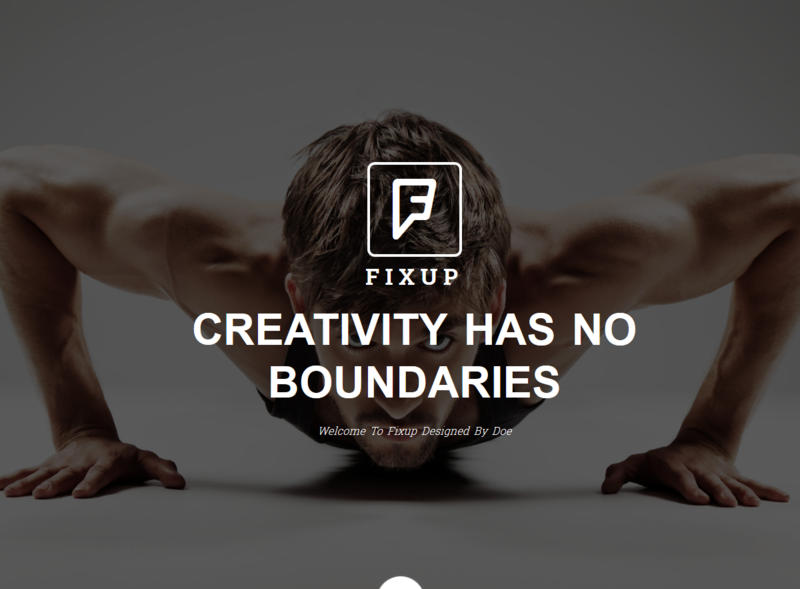 FixUp is easy to customize and fit on any website purpose. Anyone can use for startups, agencies, portfolios, as well as for promoting your services, products and mobile apps.